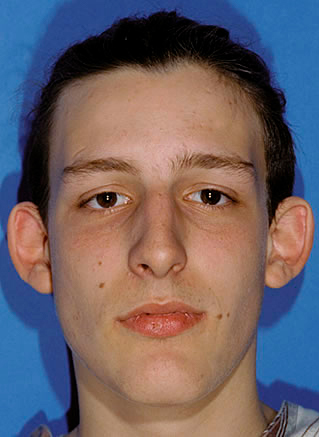 Otoplasty may be indicated in case of protruding ears (anthelixplasty) or ear lobe deformity. The most common otoplastic operation is protruding ear correction. Under local anaesthesia, an incision is made at the back of the ear to avoid visible scars. Ear cartilage in the anthelix fold is partly removed and reshaped using U-sutures. Usually, the size of the auricle (outer visible part of the ear) is also reduced. 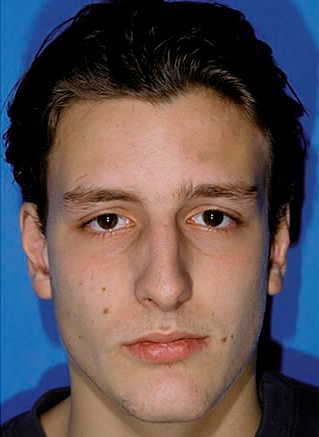 This intervention aims to achieve a natural position of the ear close to the head, with no signs of the correction. Work can usually be resumed after 1 to 2 weeks. Smaller operations, such as correction of pierced ears, removal of piercings, or reduction of the ear lobe size are also done under local anaesthesia. A new piercing for earrings can be placed after 6 weeks already. Dr. Mark Nussberger’s Swiss practice of aesthetic and plastic surgery is located on the banks of the Rhine, in Basel. For over 20 years this FMH certified specialist has been performing the latest plastic reconstructive and aesthetic plastic surgical procedures.